More tracks, more options :Mix songs with up to three separate tracks, edit parts or create elegant blends. Music editing becomes effortless with Ashampoo Music Studio. Cut out or add new passages, fade in and out or use the equalizer for ultra-precise fine adjustments. Find and remove pauses automatically :Splitting lengthy recordings into separate parts has never been easier. Ashampoo Music Studio 6 automatically detects pauses and creates distinct clips from your recordings. The adjustable tolerance settings work, even when there are virtually no pauses. iTunes users welcome :Ashampoo Music Studio finally supports popular Apple formats such as AAC and m4a. Easily burn your music to disc or convert iTunes songs into MP3 and WMA format for a boundless listening experience on your home stereo or other devices without iTunes! Rip to perfection :Ashampoo Music Studio digitizes all of your CDs fast and accurately. The program automatically checks your songs against an online database to assign correct labels and covers and allows you to store your songs in any format. This makes your songs available on any device. A playlist in every format :Playlists are the most comfortable way to play songs in arbitrary order. 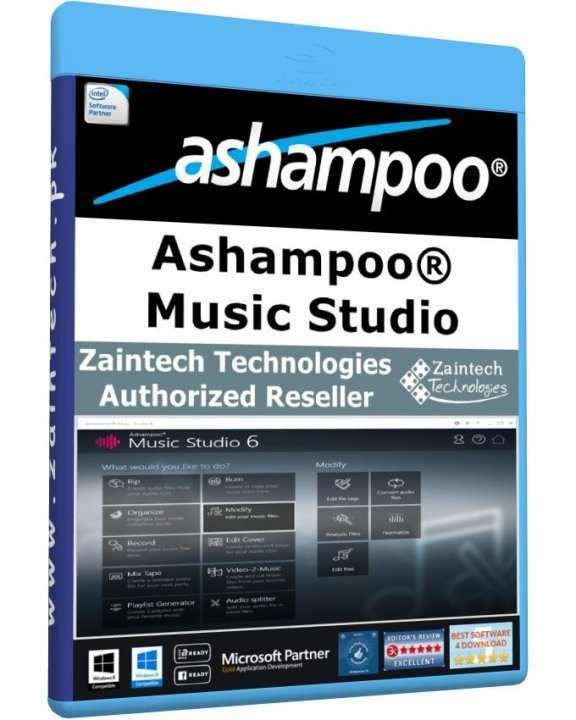 Ashampoo Music Studio 6 supports a vast number of formats so no matter what player you use, Ashampoo Music Studio has the right playlist format for you - it doesn't get any more compatible than this! Always the right format :Use insanely simple to use conversion technology to adjust the quality of your songs individually with Ashampoo Music Studio. Professional templates and nifty features like automatically created content tables help you create visually stunning designs in minutes. From video to music :Whether it's a movie score, favorite quote or sound effect, Ashampoo Music Studio quickly turns your favorite video moments into fully editable sound files. Extract and edit music from opening and closing credits or your favorite movie scene and export everything into your desired format. 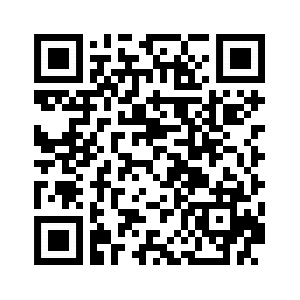 Ideal for creating ring tones or use with your home videos! Volume normalization for the rest of us :Whenever you create a music compilation out of different sources, you end up with different volumes for each song which makes for a less than stellar listening experience. Normalization evens out the volume across your songs and gives you a smooth and professional audio experience. Bring order in minutes :Ashampoo Music Studio brings order to your music collection by adjusting the title of your songs. Set the standard, e.g. have the release date show up in your song titles, and let the program do the rest! New look and enhanced usability :Not only does Ashampoo Music Studio look beautiful but its features have seen a general overhaul. Now, you can be productive instantly. Non-stop mixing for everyone :When you need to create your own song mix from various songs and without annoying pauses, Ashampoo Music Studio title mixer is the truly the best choice. Add songs, select fade effect and output format and off you go! Music disc total package :Burn your music to disc and complete your project with custom-made covers and inlays. Professional templates and handy features such as automatic content tables provide stunning visuals in minutes. Perfect for family, friends or work! No more "Track1-Untitled"!Aside from audio data, audio files also include information on artist, album, genre and cover but this data is frequently incomplete. Ashampoo Music Studio 6 turns "Track1-Untitled" into "The Beatles - Yesterday - Help", just like that! No warranty. No exchange, No Refund.